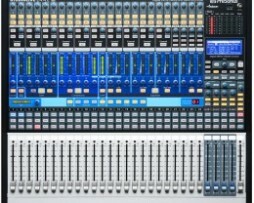 Bundles with Studio one a award winning recording software! 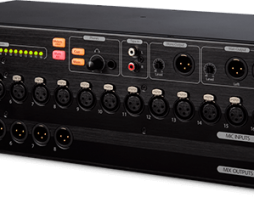 Truly Portable 2-channel Audio Interface. 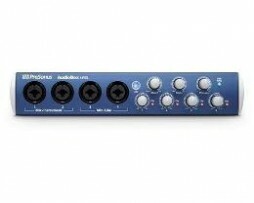 The PreSonus AudioBox iTwo USB audio interface is an outstanding solution for two-channel recording applications. 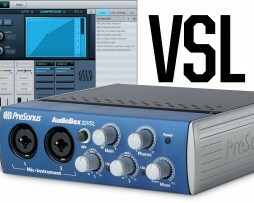 The PreSonus AudioBox 22VSL USB audio interface gives you a great way to get into 24-bit/96kHz recording in a compact interface. 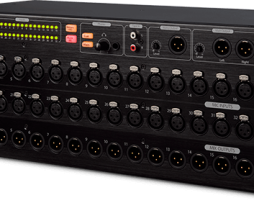 Powerful, scalable, and compact, the StudioLive RM16AI Active Integration 32x16x3 rack-mount digital mixer offers complete recall of all settings. 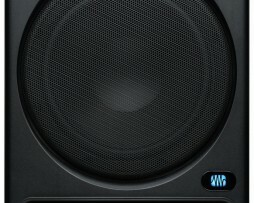 “How do you get more accurate monitoring in your studio?” The answer is add a subwoofer. 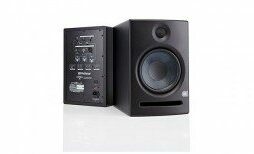 Extend the low end and overall response of your studio monitors with the PreSonus Temblor T10 Subwoofer!